All too often proposed legislative remedies for problems center around new medical practice mandates. However clinical practice guidelines – of which there are now over 7500 – are never put forth to be codified into law. Such mandates only compromise physicians’ ability to provide appropriate patient-centered care. Elimination of the sustainable growth rate (SGR) formula in 2015 was a giant leap forward for Medicare reform. The law paves the way for important payment reforms – including the Merit-Based Incentive Payment System (MIPS) that is under development and is intended to streamline the various reporting programs for physicians. Shaping the MIPS so that it fixes the problems of the current system and is beneficial for both physicians and patients is now at the heart of Medicare reform efforts. The doctor-patient relationship is sacred – the foundation of medical ethics. And it is regularly under assault, especially from insurers who regularly tinker with coverages, narrow networks and add barriers. The sheer hassle factor is inexcusably frustrating for both physicians and patients. 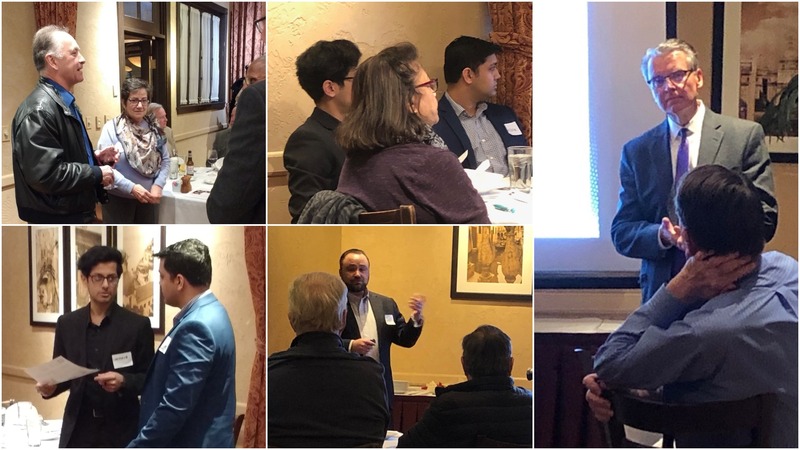 Our DCMS Physicians’ Lounge learning opportunity on March 20, 2019 focused on helping attendees weatherproof their financial plan and prepare for the next bear market. The educational program from our financial planning partner, MEDIQUS Asset Advisors, answered important questions about the frequency, impact and best strategies for withstanding the negative impacts of economic downturns. DCMS now offers a Disability Income Program, available exclusively to members. The program has Guaranteed Level Premiums and is tailored to your specific needs. The definition of disability is “your own occupation” and the program is available with a 20% discount over similar plans. Available only to Society members, the DCMS Disability Income Program plan has many other high quality features; and you can learn more by contacting the program administrator Irv Siegel at 312.714.1714. Of course there is no cost or obligation in receiving information about this plan. DuPage County Medical Society and MEDIQUS Asset Advisors have teamed up to bolster your future and the DuPage Medical Society Foundation. In exchange for a donation to the Foundation, MEDIQUS will provide you with a second opinion on your financial plan free of cost. This is a value of over $375! Has it been years since you've completed a financial review? Wondering if you are still on track to reach your retirement goals? Do you question if you could be getting better returns on your investments? Are your assets at risk in the event you get sued for malpractice? Simply want a second opinion on your advisor's strategy? MEDIQUS will complete a comprehensive review of your financial strategy, providing honest advice on how you may be able to improve your financial health. Your donation will go toward supporting the mission of our DuPage Medical Society Foundation. 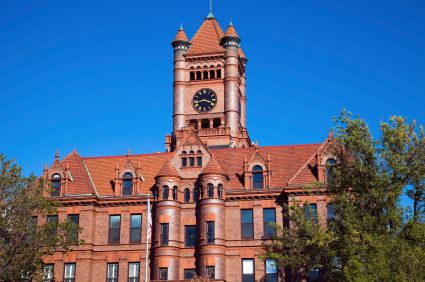 Thanks to our hard working physicians, DuPage County is ranked one of the healthiest counties in Illinois. The RAND Corporation and the American Medical Association are conducting research to better understand and describe how physician practices in a variety of specialties and practice arrangements (independent, IPA, health system, etc) have integrated behavioral health care into the range of services they offer. Have you integrated behavioral health care in your practice? Whether you’re in the early stages or have a well-established program, researchers are asking for your participation in this research project. The phone interview-based research will enable the AMA to provide physicians with training and resources needed to effectively implement and manage behavioral health care in their practices.